Ready for an extreme adventure? 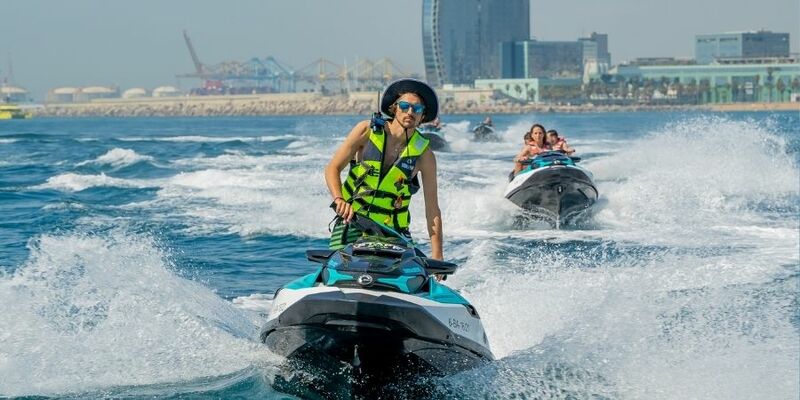 In this tour you can navigate around the Mediterranean Sea and discover Barcelona from the sea. That’s one of the most demanded tours. The duration of the tour will be 25 or 30 minutes. In this tour with a duration of one hour and half, you’ll see the Barcelona’s entire coast and you’ll go to nature reserve. Are you ready to live this experience? The trip can be hard but the views are incredible. In the north of Catalonia you’ll find the most beautiful beaches of the Mediterranean Coast. You can enjoy the amazing views of Costa Brava. Come and discover the incredible city of Sitges, known for his carnival. The views of the city from the sea will make you fall in love easily with this incredible place. The jewel of the Catalan coast is waiting for you, and we are sure that you’ll be surprised by its amazing beaches and by the crystalline waters.